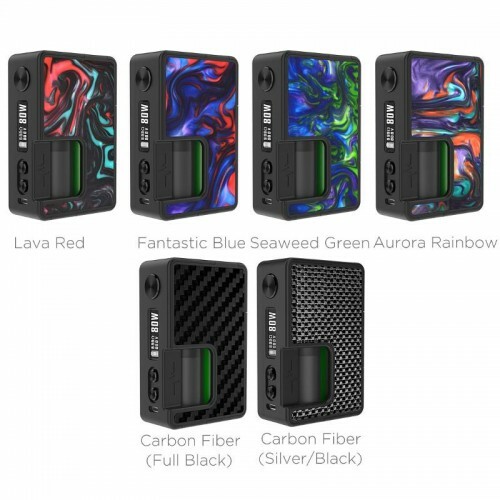 The Vandy Vape Pulse 80W BF is a bottom feeding squonk box, designed to be used with a Bottom Feeding RDA (Rebuildable Dripping Atomiser) only. This version of the device features a regulated chip, no longer a mechanical device like its predecessor. It's constructed with lightweight Nylon and ABS construction, making it both durable and resistant to heat. 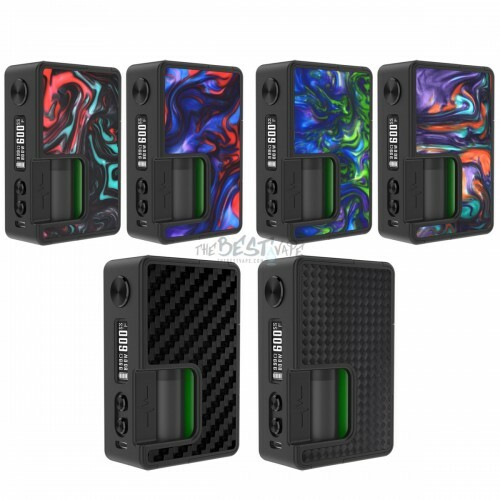 While this box works very well with the Vandy Vape Pulse 24mm BF RDA, it can also be used with other varieties of BF RDA, providing the correct pin has been installed. The box is powered by a single 20700 or 18650 vape battery (sold separately). 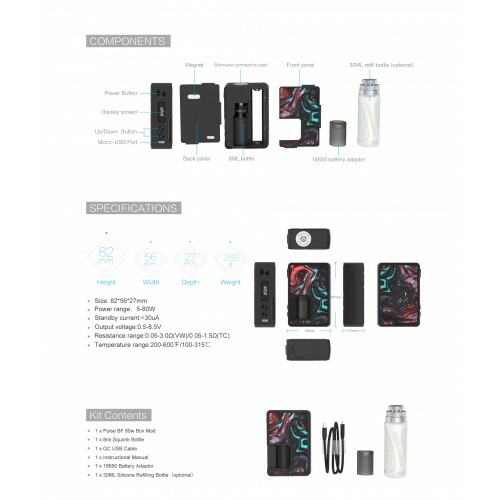 There is a large and flexible squonk bottle located within the device, which has a fill capacity of 8ml. The pulse features Copper positive and negative pins, creating a direct connection from the 510 pin to the switch for increased conductivity and better heating. The Pulse BF Squonk Box is a colourful and eye catching vape device that is both portable and efficient. This is the High End version, containing the additional Refill Bottle. The Pulse BF RDA by Vandy VapeOrder online or collect from our Birmingham UK StoreNOTE: This RDA can..